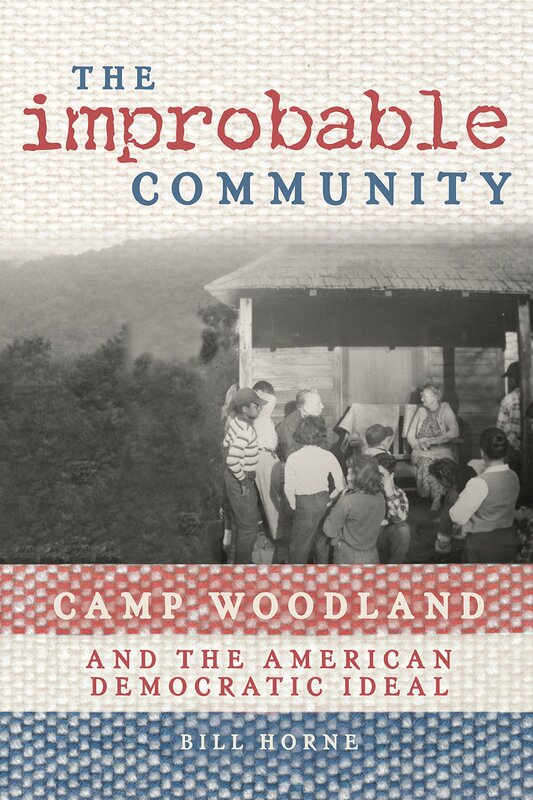 So many people enjoyed author Bill Horne's presentation last week and so many people have now read or are reading the book ("The Improbable Community: Camp Woodland and the American Democratic Ideal") that we've set up two community discussion forums around the book. 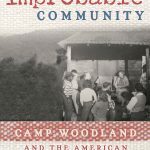 The theme for the first discussion on Thursday, October 4th at 6:30pm will be "The World is a Neighborhood: Camp Woodland as a Community-building Effort." A second discussion, set to take place Thursday, October 18th at 6:30, will be "The Music of Camp Woodland."